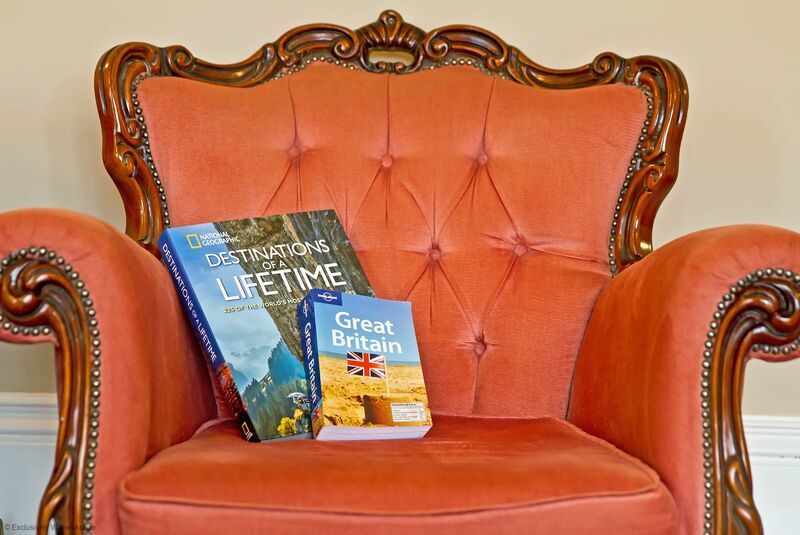 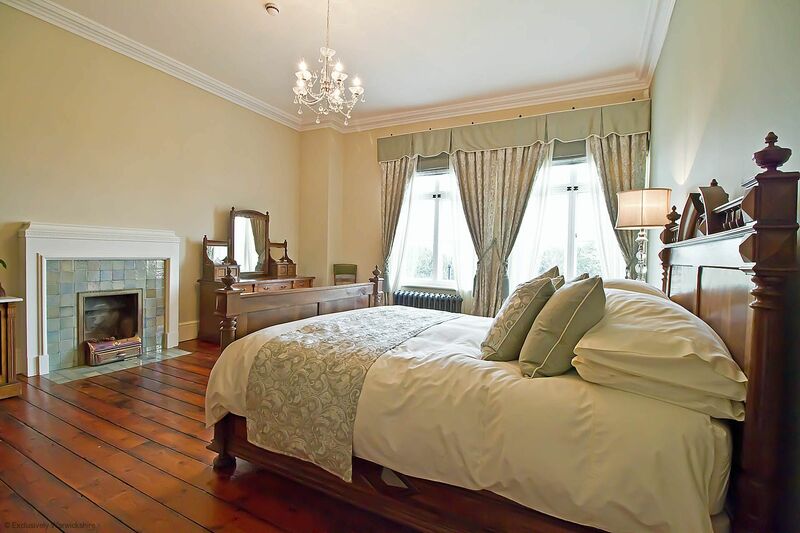 There could surely be no finer location in which to enjoy a luxury Bed & Breakfast experience than Oldberrow House. 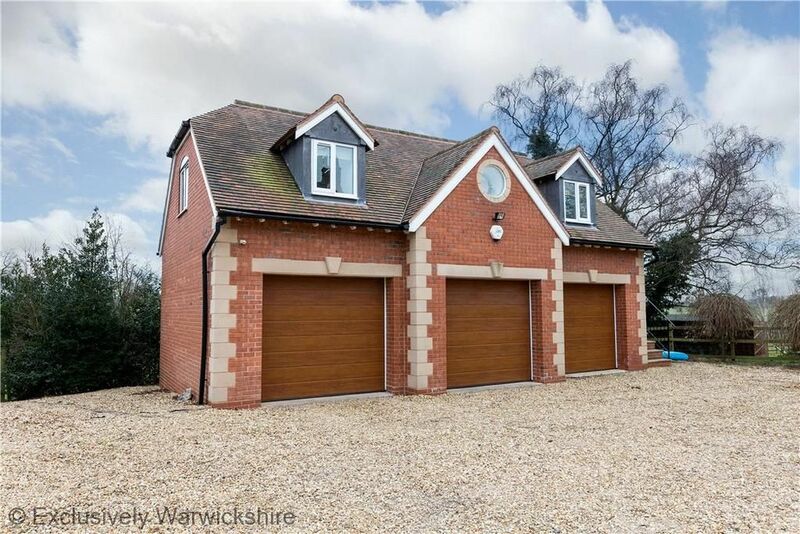 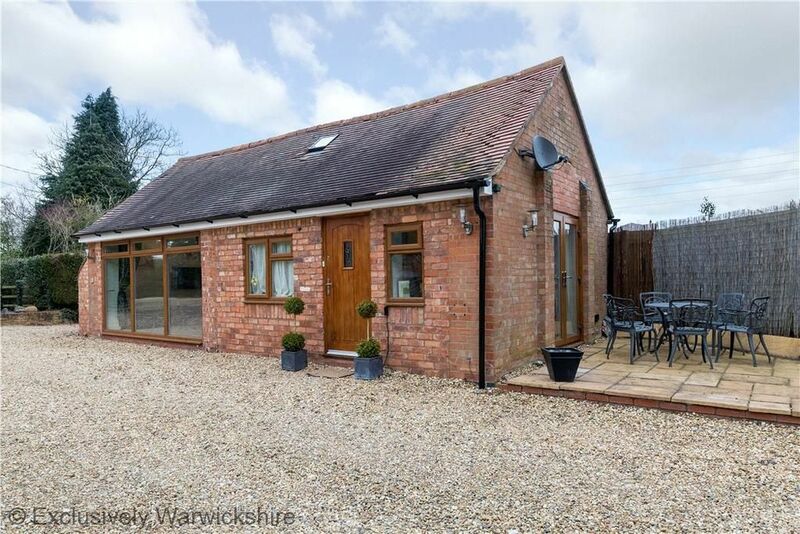 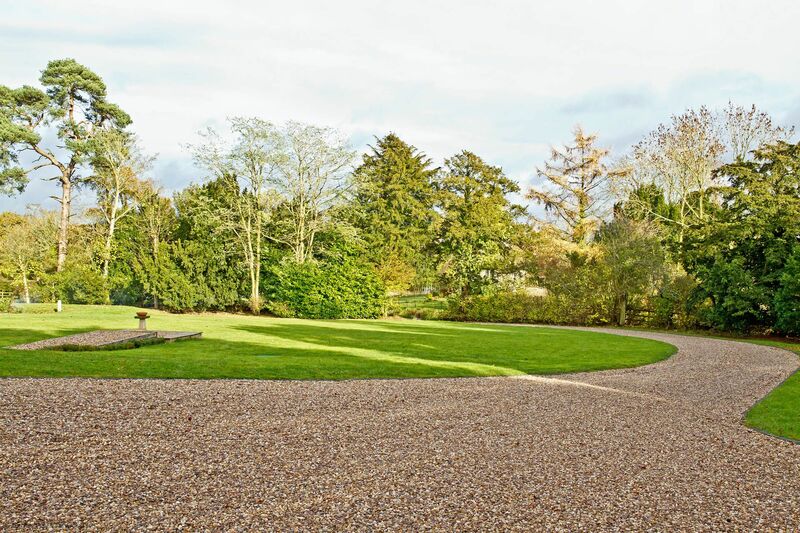 Set in its own grounds amidst open countryside and just 2.5 miles from the vibrant and historic town of Henley in Arden, Oldberrow is a captivating country property finished to the very highest of standards. 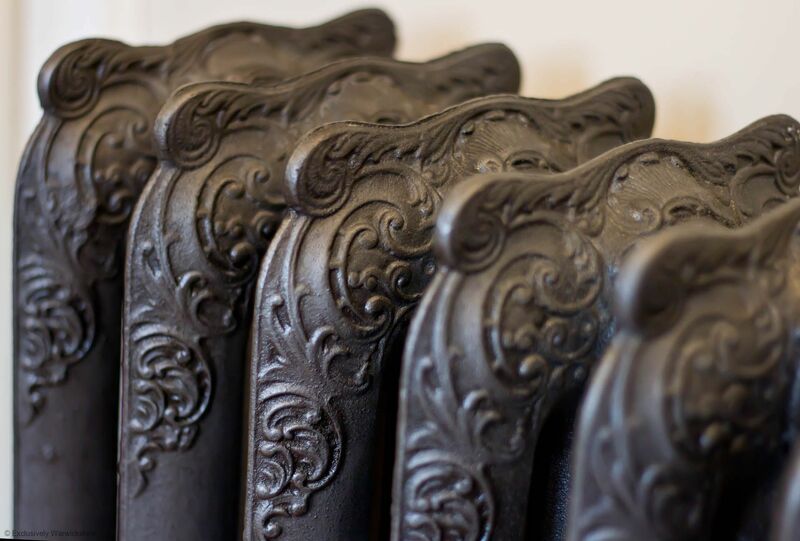 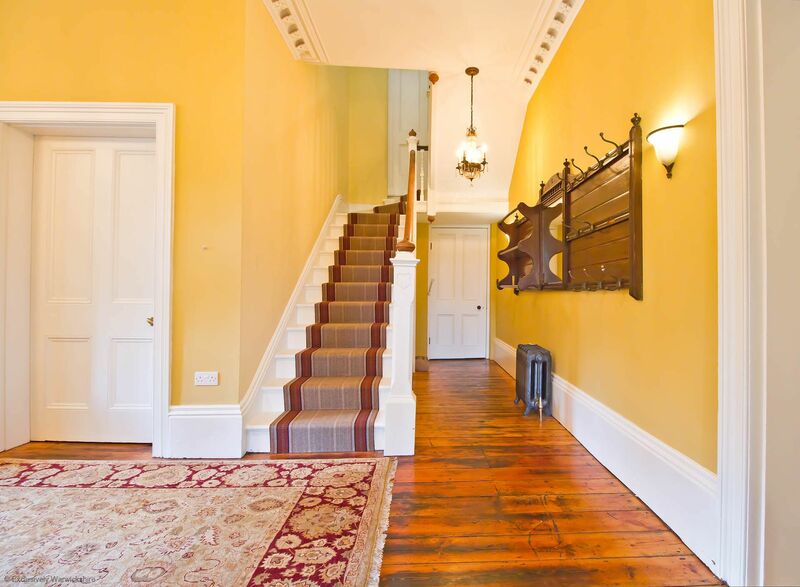 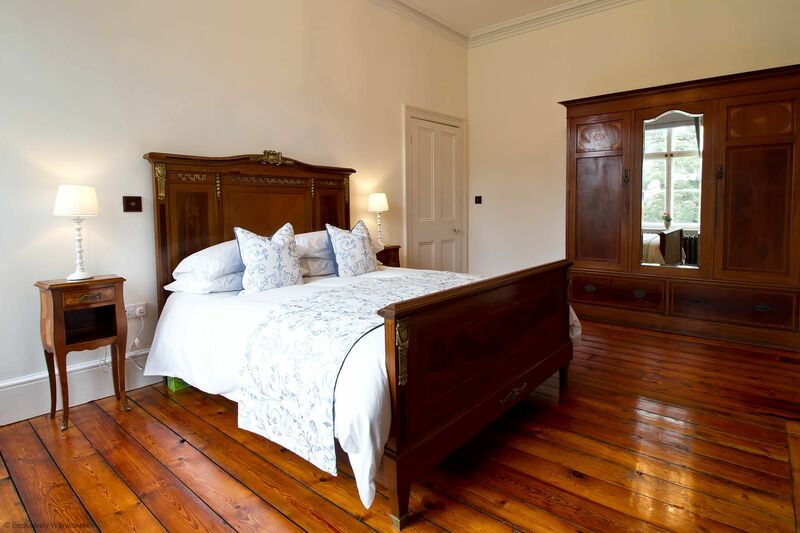 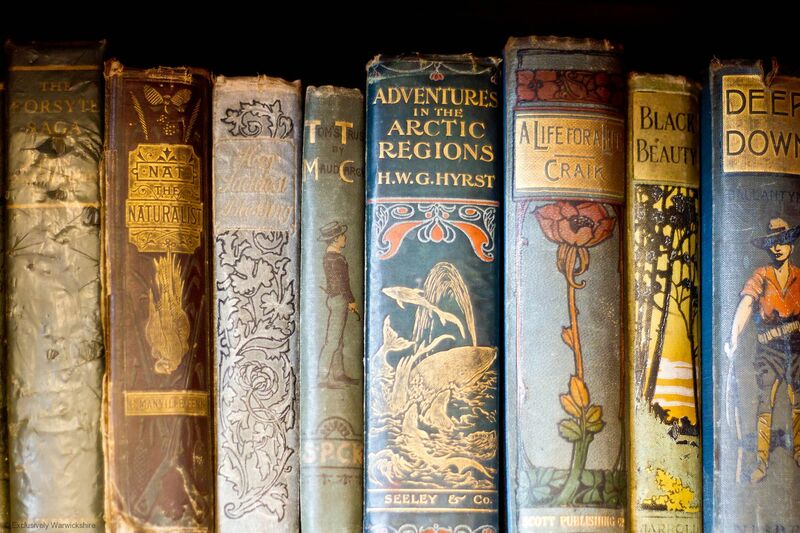 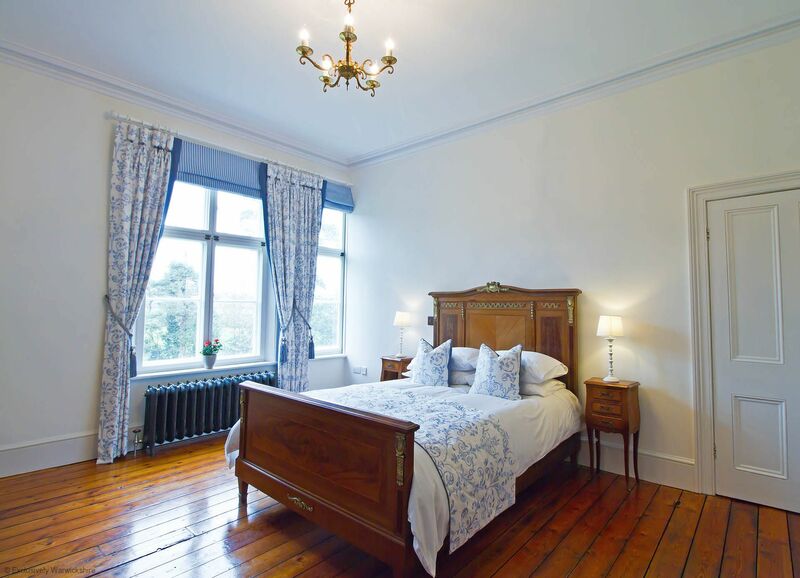 Dating back to 1875, Oldberrow House is a striking and atmospheric Victorian property set in its own extensive grounds, which offers the ultimate setting for a luxury Bed & Breakfast experience. 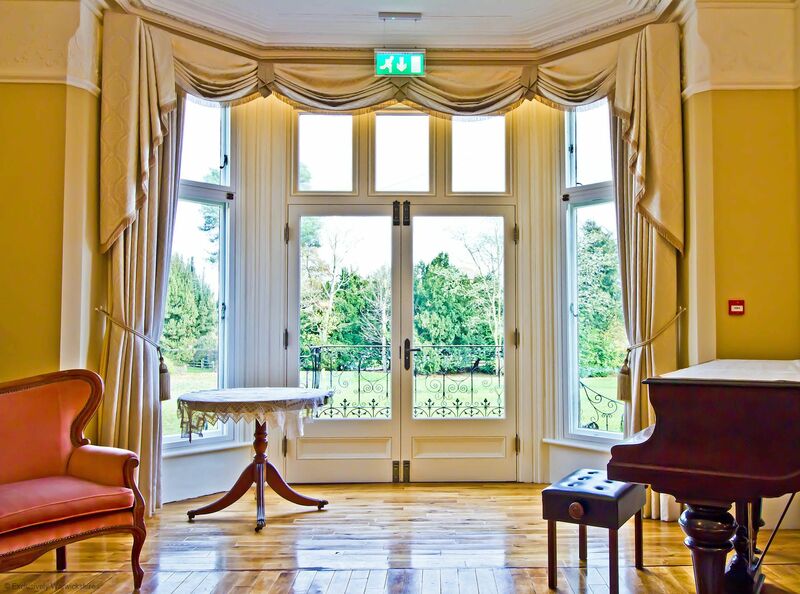 The house's four spacious room suites ('Spencer', 'Antionette', 'Roosevelt' and 'Nightingale' – each named after a prominent female historical figure) have been finished to the most exacting of standards, with opulent furnishings, drapes and ornamentation echoing the building's Victorian splendour. 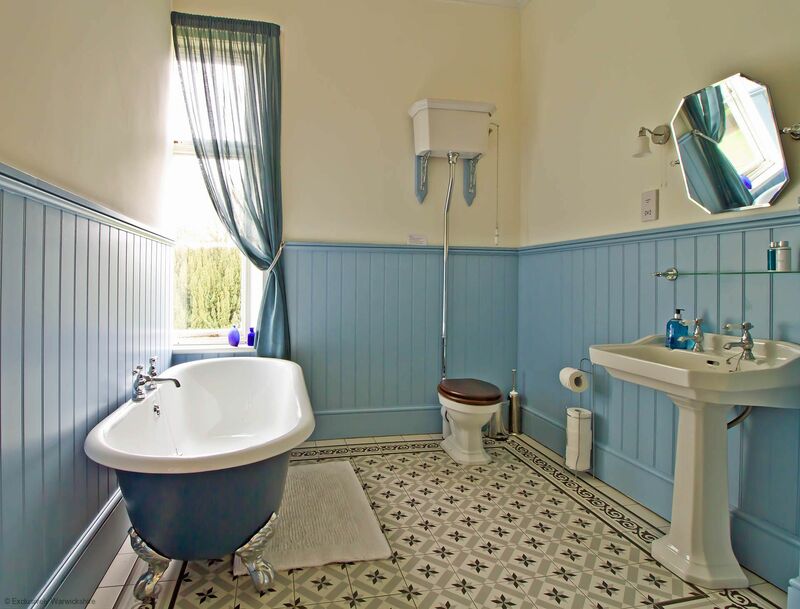 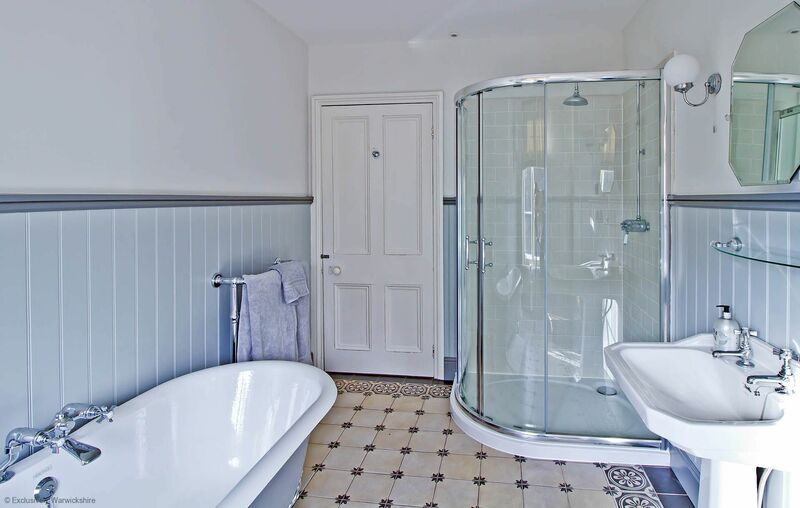 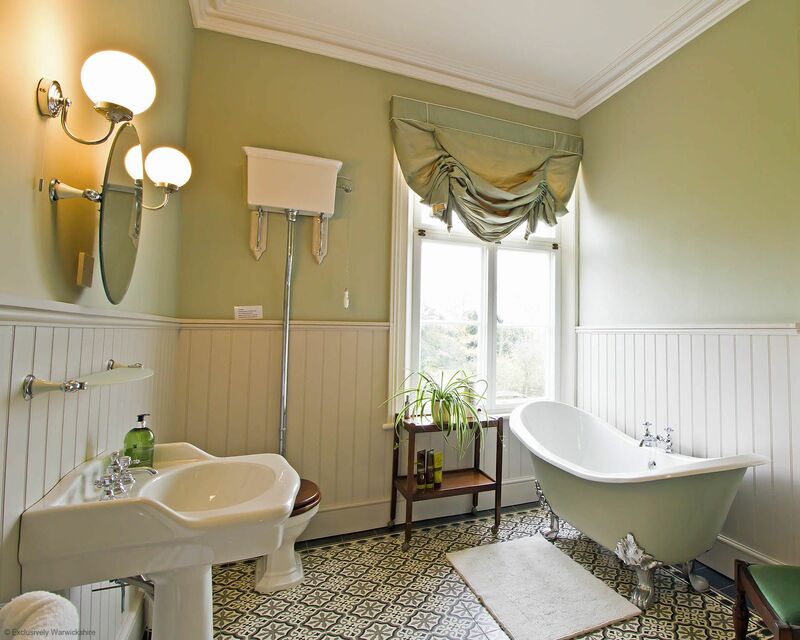 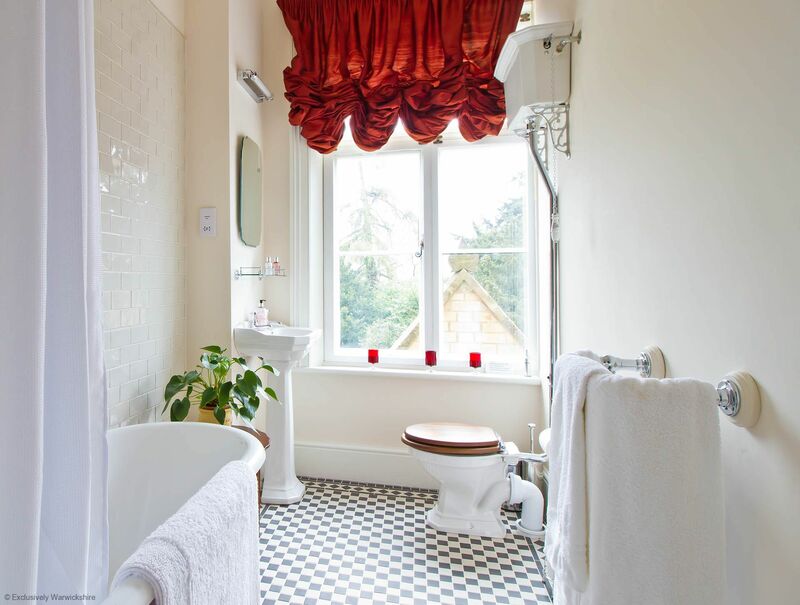 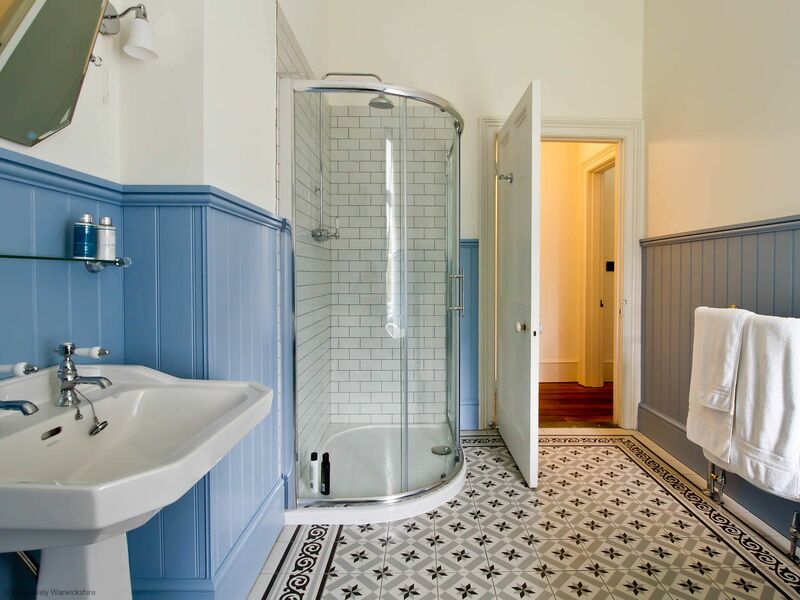 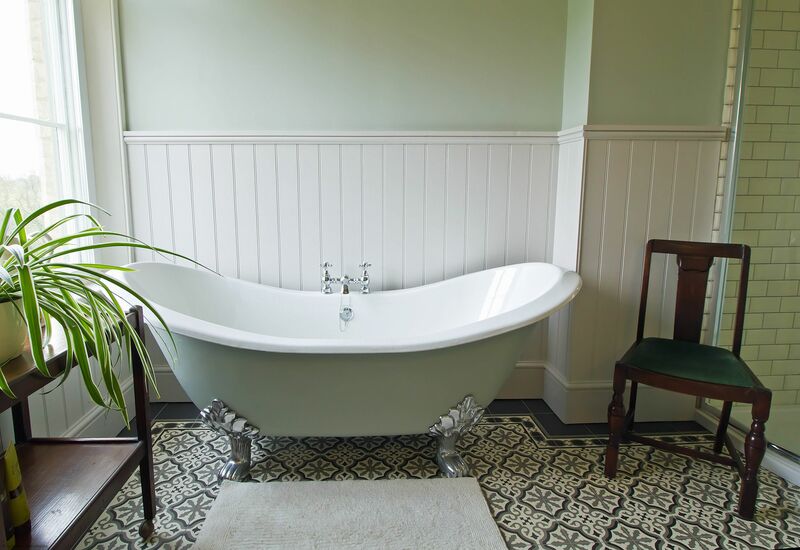 Each room has its own lavish bathroom; complete with roll top cast iron bath, shower and high flush cistern. 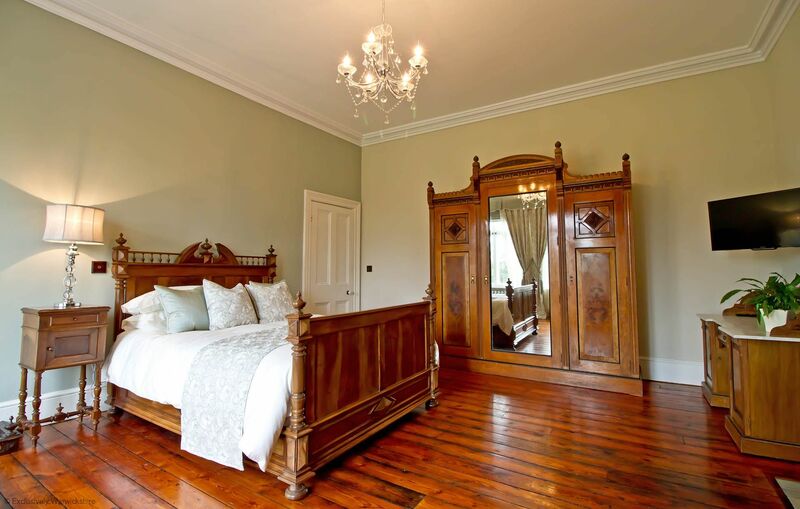 Antique beds and carefully selected period furniture add to the grandeur, with striking French mahogany and Edwardian cross banded inlaid figured bedroom suites. 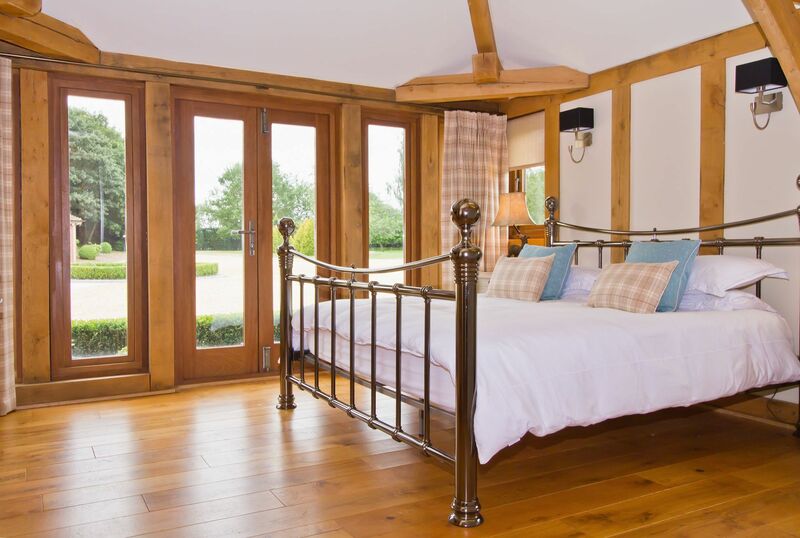 All beds have high quality beds with different levels of firmness to accommodate guests individual preferences where possible. 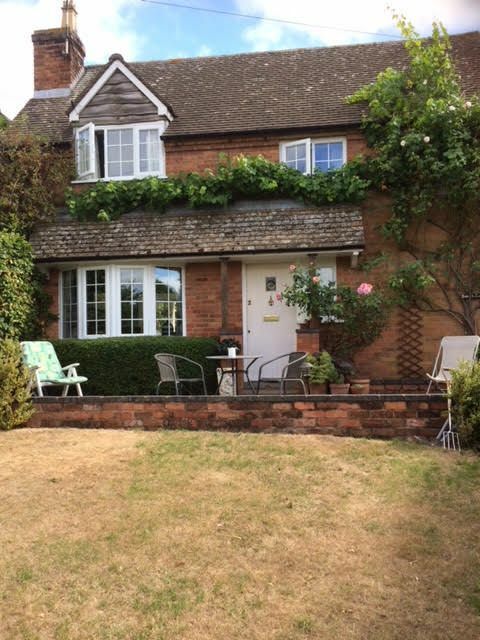 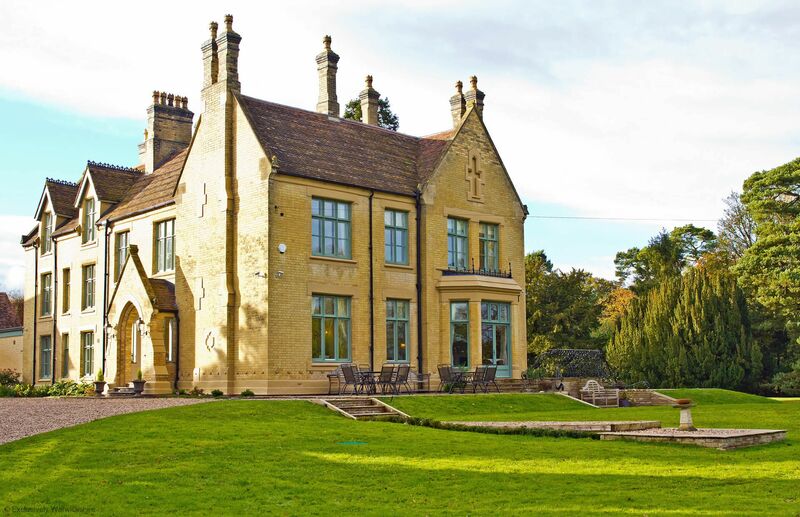 Ideal for a landmark celebration, anniversary or romantic break, Oldberrow House enjoys a tranquil and scenic setting, surrounded by trees and countryside. 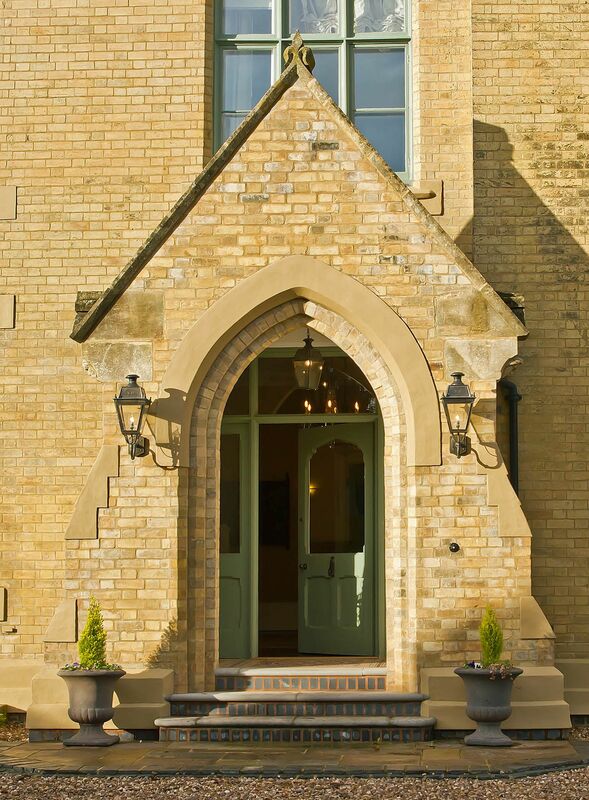 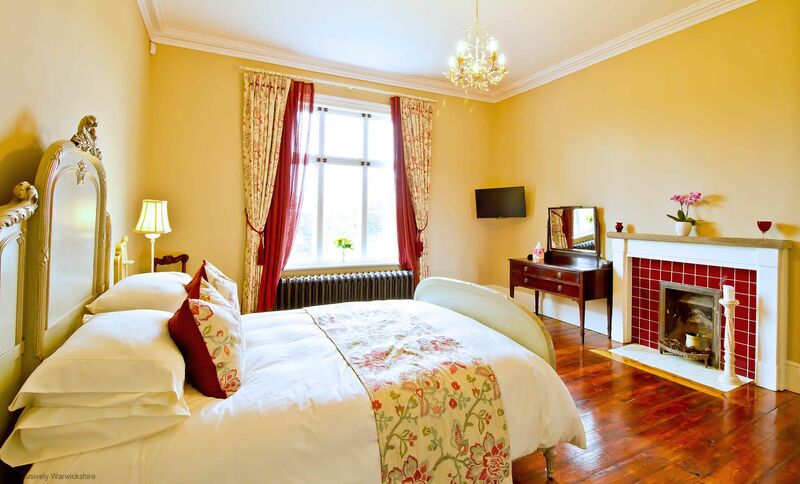 There could surely be no finer location for a memorable stay for individuals, couples, family groups and friends. 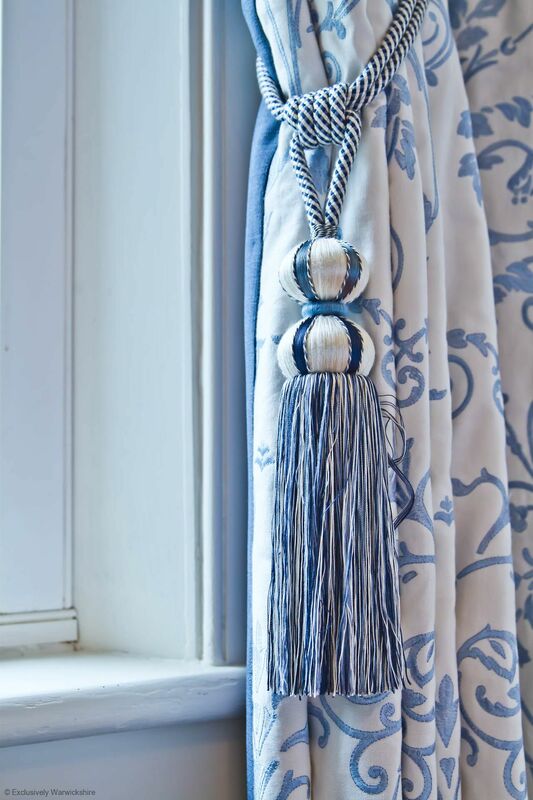 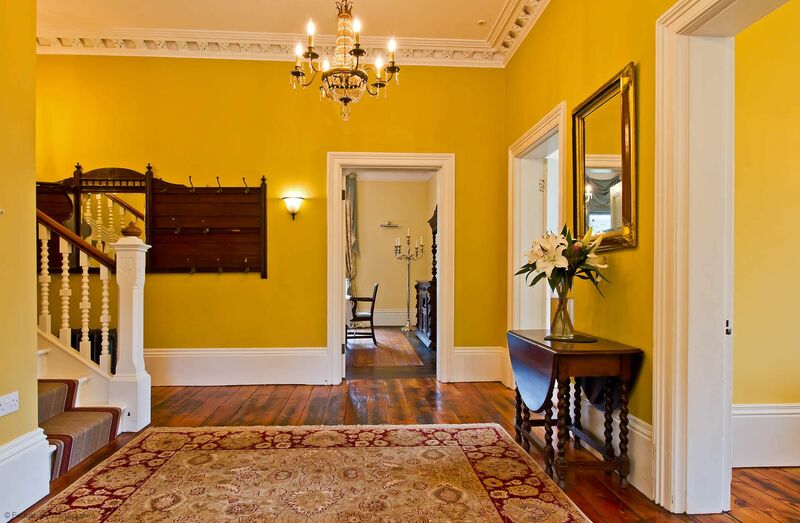 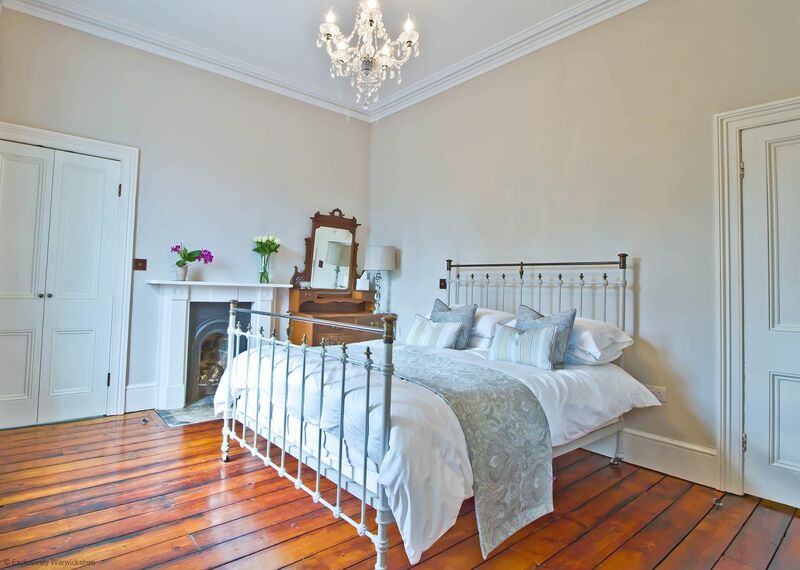 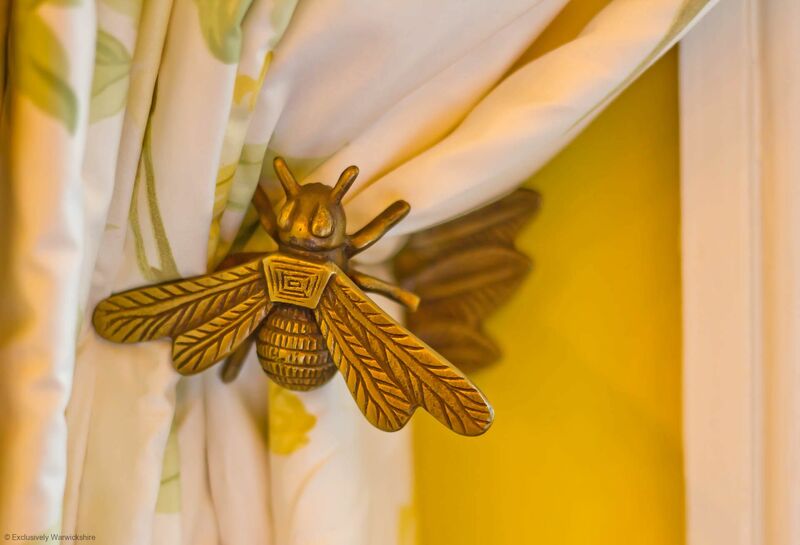 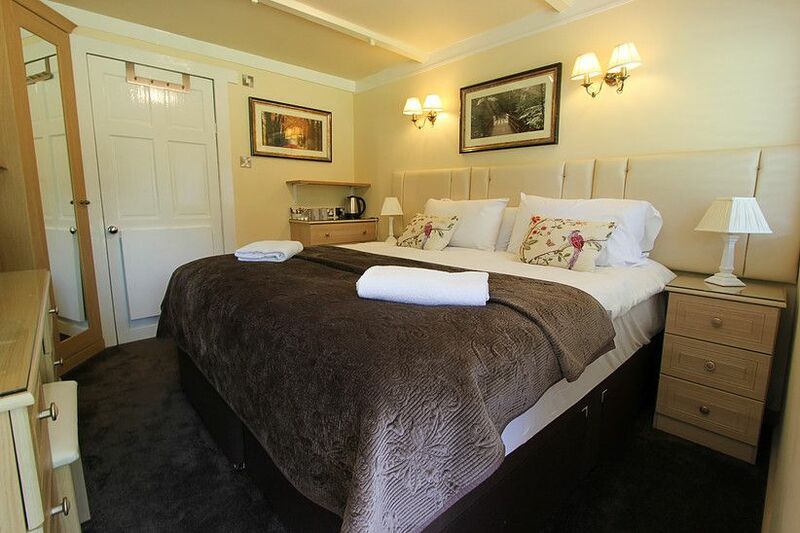 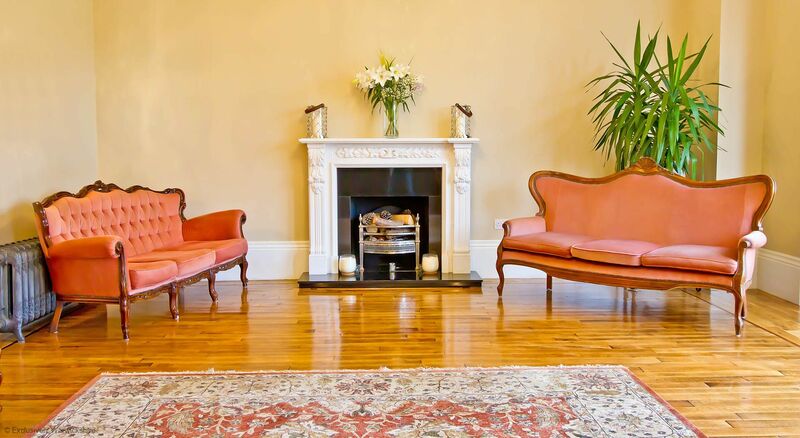 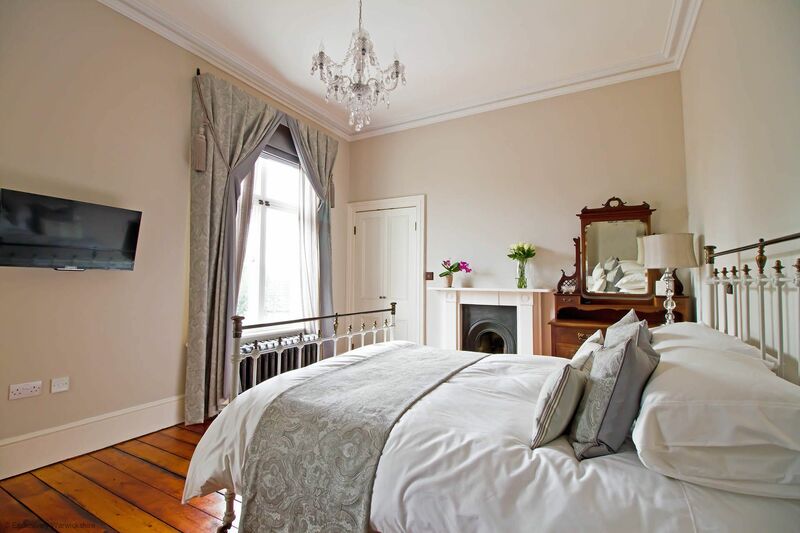 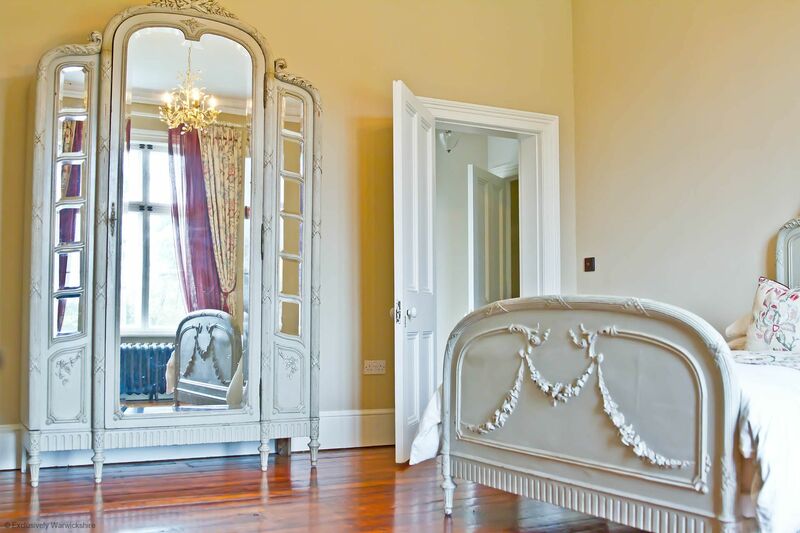 Why not book all four rooms and have the place to yourselves for an extra touch of luxury? 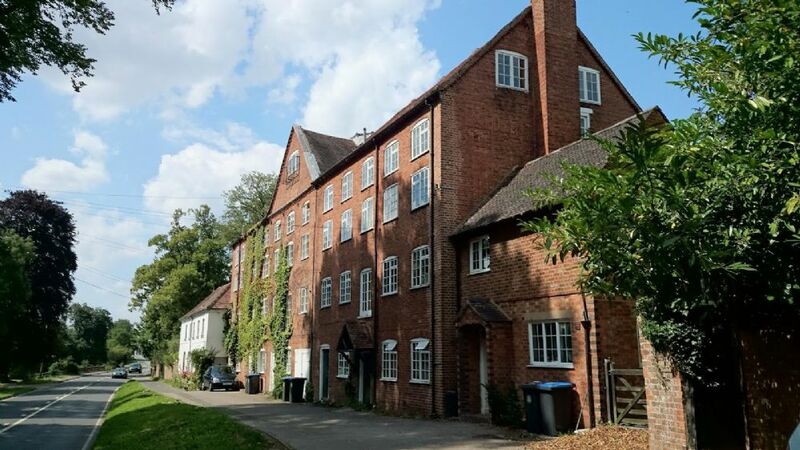 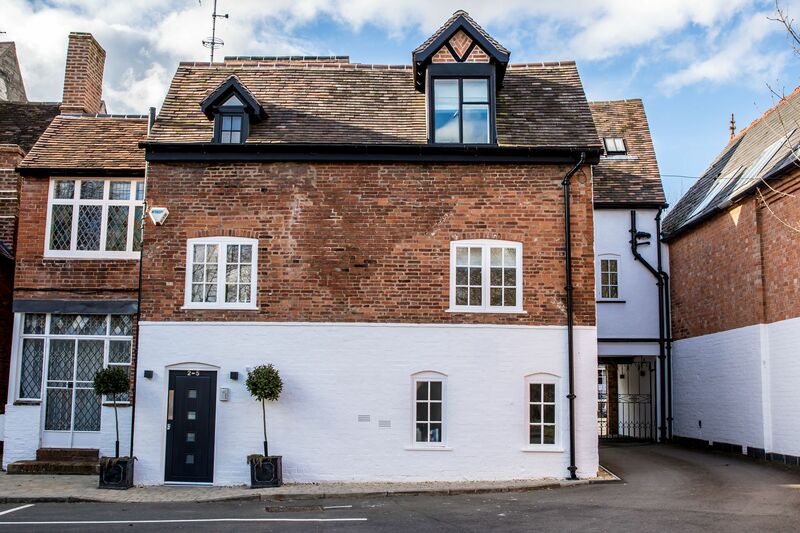 A wide variety of restaurants and gastro pubs lie within easy reach of the property, with Henley in Arden, Stratford upon Avon and Warwick a short drive away. 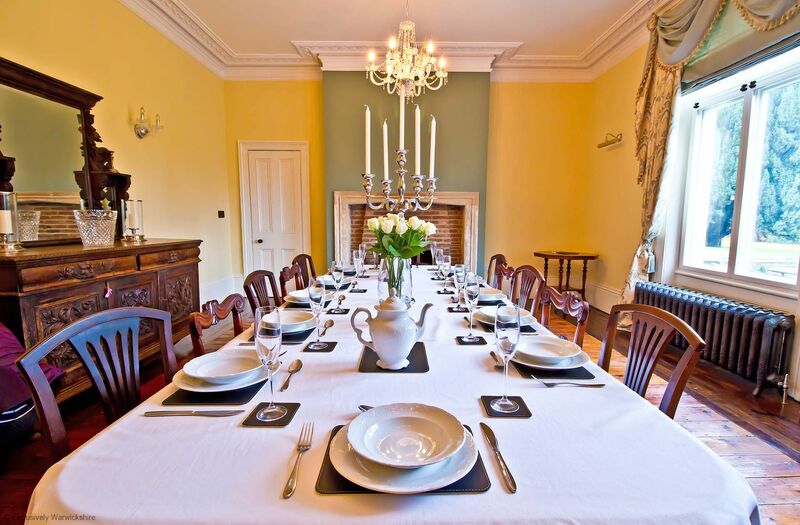 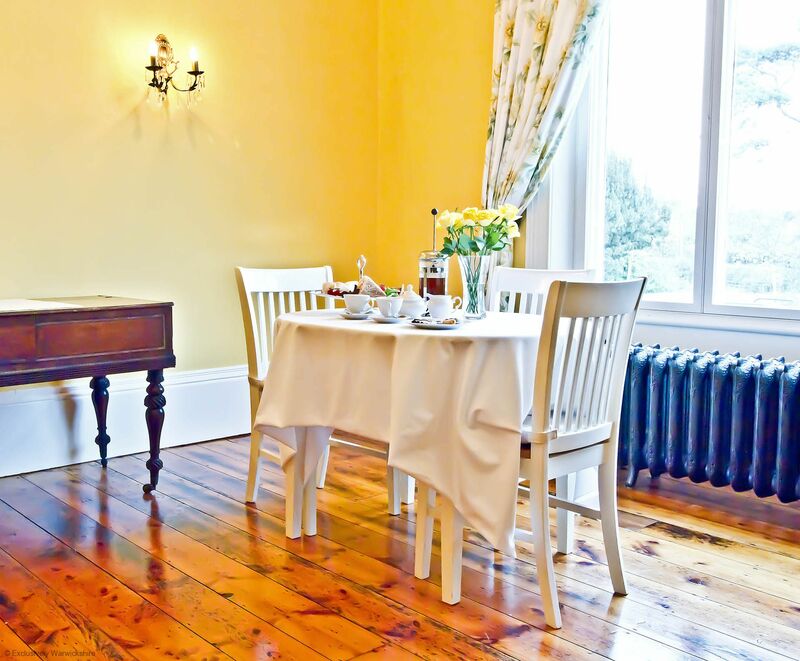 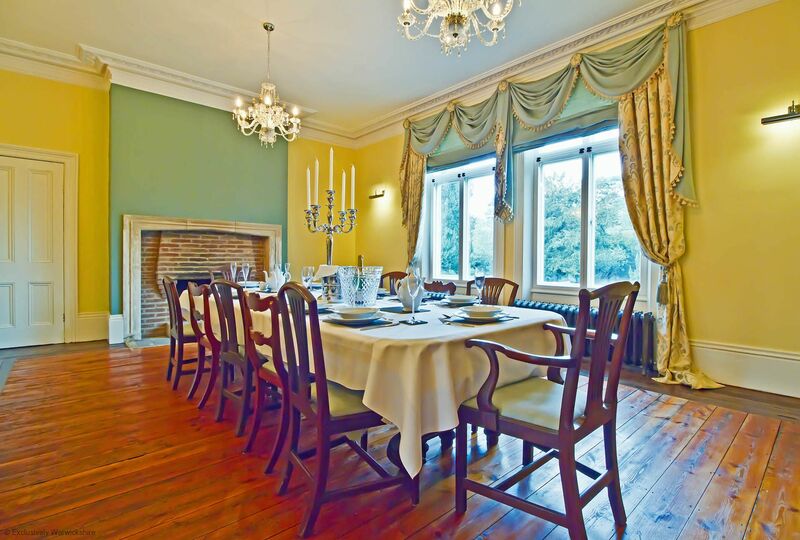 For those guests who would rather dine amidst the ambience of Oldberrow House, it is possible to bring in outside caterers and use the property's majestic dining room for entertaining by prior arrangement with the owner. 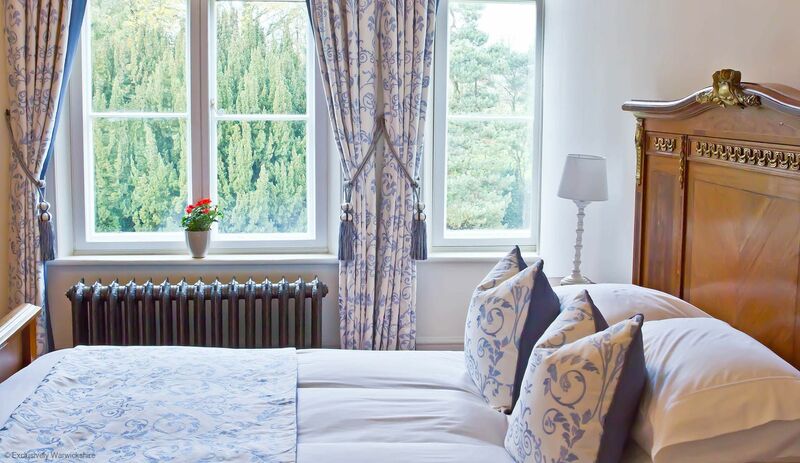 Oldberrow House is 2.5 miles from the historic town of Henley in Arden which boasts a fine selection of pubs, bars and restaurants, including the Michelin starred establishment Cheals. 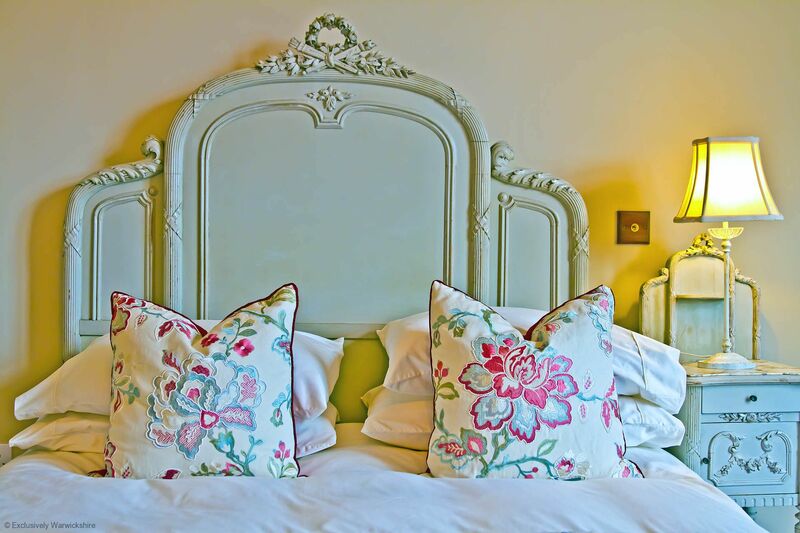 Warwick and Stratford-upon-Avon are a 15 minute drive from the house, whilst there are a number of highly regarded 'gastro pubs' – including The Crabmill at Preston Baggot, The Boot in Lapworth, The Kings Head in Aston Cantlow, The Red Lion in Claverdon and The Fleur de Lys in Lowsonford – within each reach.